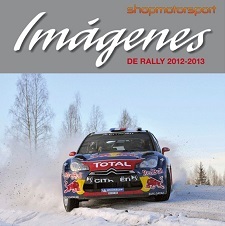 In Shopmotorsport we like sport competitions, specially the ones related to Motogp, Cars and Rally. If you like them, you will like us. We have from classic slot cars to the official merchandise of new motorcycle child prodigies like Marc Márquez; and also many kinds of slot cars related to sporting events: Dakar Rally, the RallyCross and the popular World Rally Championship. We showcase many kinds of racing cars and motorcycles. Which one do you prefer? Rally cars? Track racing motorcycles? Nascar? Classic cars? Find your favourite brand here.